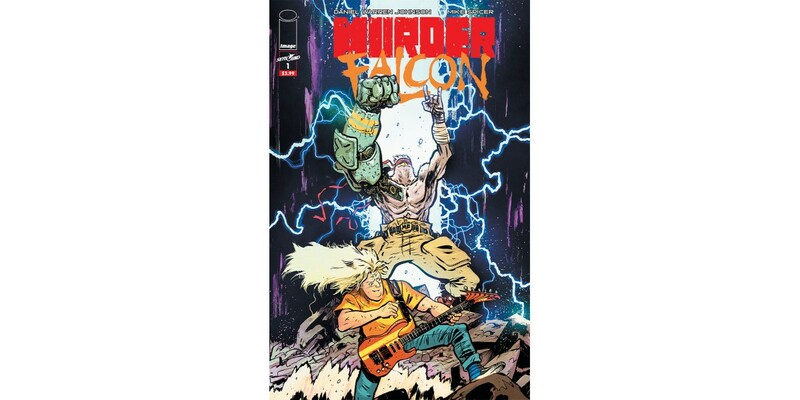 Current: MURDER FALCON: GET READY TO SHRED! MURDER FALCON: GET READY TO SHRED! This October, Eisner-nominated writer/artist Daniel Warren Johnson (EXTREMITY, Space-Mullet) will launch an all-new head-banging, face-melting adventure from Image/Skybound Entertainment: MURDER FALCON.